Radio Forth’s Cash for Kids today launch a campaign to fund the relaxed performance of the King’s Theatre Edinburgh panto for 2015/16, Snow White and the Seven Dwarfs. 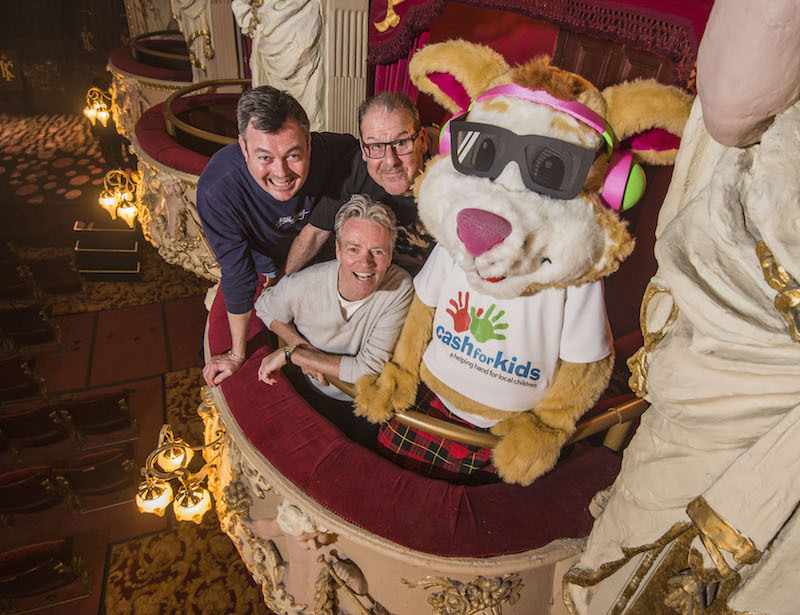 The stars of the show – Allan Stewart, Andy Gray and Grant Stott – posed with the Cash for Kids mascot, Courage the Cat, to launch the campaign to take 1000 children and their carers from the city’s special schools to the King’s panto. Following the success of the inaugural relaxed performance of the King’s Theatre Edinburgh pantomime in January 2015, Forth 1’s Cash for Kids is delighted to announce they will support the event again next year, and have today launched the fundraising campaign to raise £30,000 for the relaxed performance of Snow White and the Seven Dwarfs, to take place on Thursday 14 January 2016. The special panto performance is dedicated to the pupils of Edinburgh’s special schools and will welcome an audience of 1000 children and their carers from all eleven of Edinburgh schools for children with additional support needs: Prospect Bank, Redhall, Rowanfield, Oaklands, Braidburn, St Crispin’s, Kaimes, Gorgie Mills, Panmure St Ann’s, Woodlands and Pilrig Park. 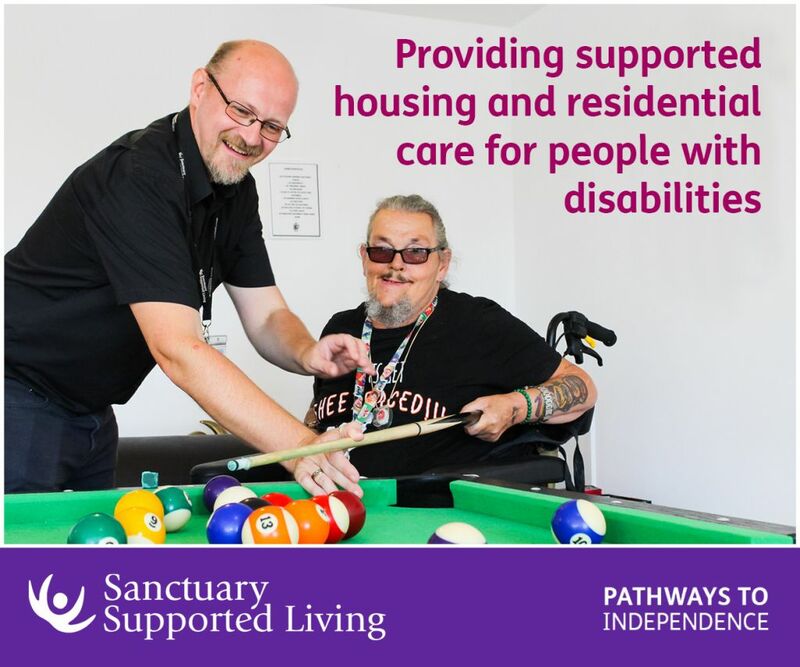 Relaxed performances are specifically designed to welcome people with a range of additional support needs including Autism Spectrum conditions and other sensory and communication disorders. There is a relaxed attitude to noise and movement in the auditorium and some small changes made to the light, sound and special effects of the show. An easy way to understand the atmosphere is perhaps, ‘the opposite of the quiet carriage on the train’. Be the first to comment on "Panto stars launch Cash For Kids’ fundraising campaign for Relaxed Performance"